Voted Best Office Movers Tampa 10-yrs! Call NOW for BIG SAVINGS! At Big Boys Moving and Storage, our trained, professional office movers help our corporate moving customers with the successful planning of all moves, large or small. In business, time is money. We understand that a corporate relocation can disrupt your business. Therefore, we strive to have the best office movers move your company as quickly and efficiently as possible. Without sacrificing attention to detail, professionalism, and congeniality. In addition to being a careful and professional office moving company, we are fully bonded, licensed, and insured movers with over 13-years of moving experience. 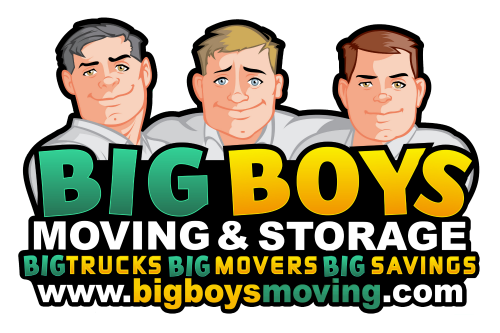 Big Boys Moving and Storage can handle ANY size move! Load Podz, Zippy Shell, etc. Our courteous and diligent staff is dedicated to sound customer care and efficiency. Big Boys Moving & Storage office movers will assist with every aspect of your corporate relocation, from planning and professional packing to delicate special equipment handling, to delivery and reassembly. 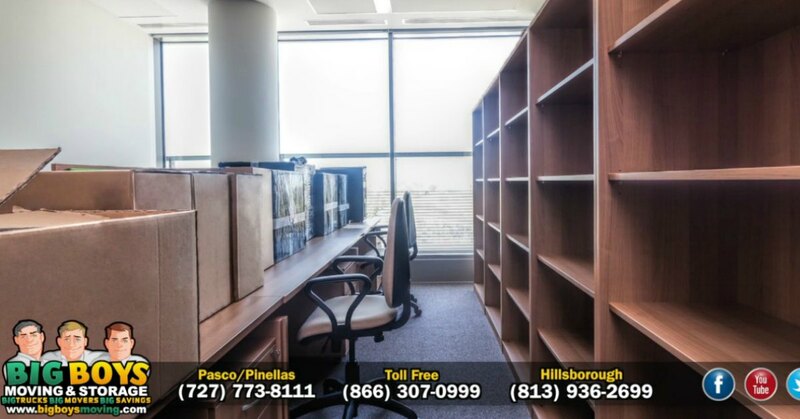 We are as dedicated to our business as you are to yours and will coordinate and execute an office moving plan that exceeds your expectation, but not your budget. When a local business needs an office move or residents need professional movers they call BIG BOYS! Voted Best Office Moving Company 10-yrs! *$100 OFF MOVE restrictions apply. Cannot be combined with other offers.